Attending a breastfeeding class will allow doulas to better understand the information parents are being taught. Also, doulas will increase their knowledge on how to provide breastfeeding support. 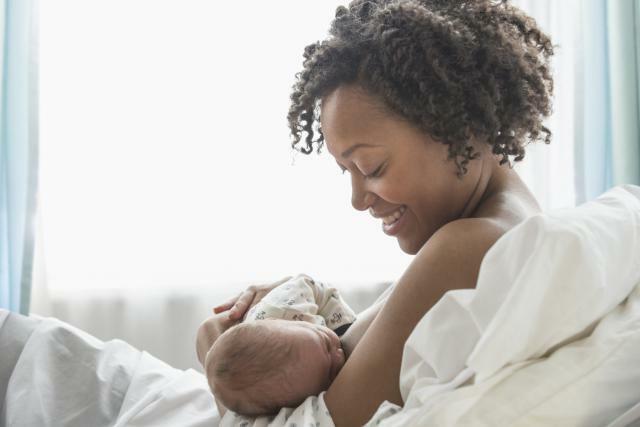 Participants must attend at least 1 breastfeeding class.